The Machine Room The Machine Room are one of the most exciting new bands the UK has to offer. 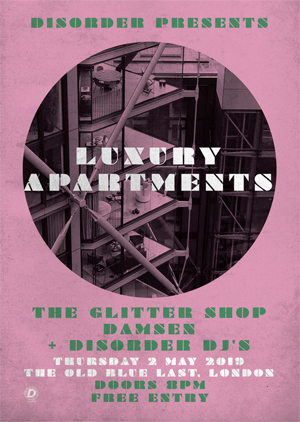 Based in Edinburgh their catchy dream pop/ shoegaze sound has drawn great press attention and critical acclaim since they formed in 2009. 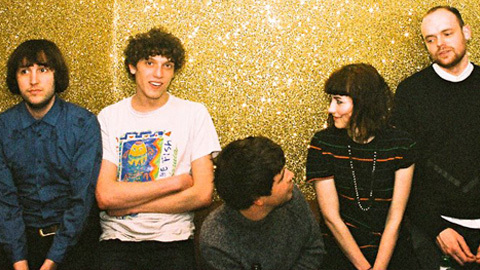 The band released their debut single 'Girly' in May 2011 for Tape Studios Singles Club and their amazing debut EP 'Love From A Distance' was released in March 2012. Live dates in 2012 have seen The Machine Room support Toy and play festivals such as T In The Park and Wickerman. With their new single 'Sweden' due out in May 2013 and the new EP to follow the future is bright for Scotland's best new band! 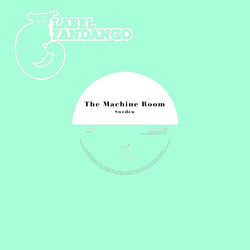 New Single ' Sweden ' By The Machine Room Out Now! Tickets Selling Fast For Fierce Panda & Disorder Night Tonight!